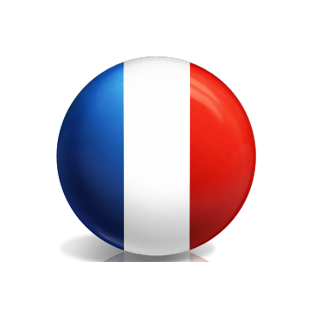 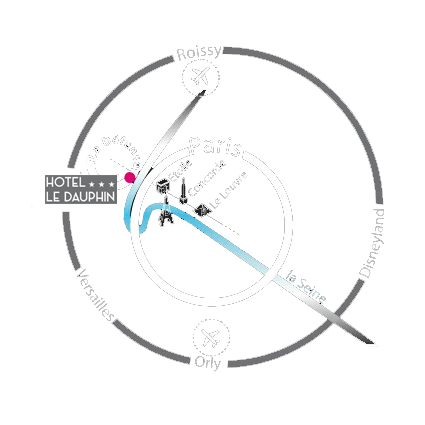 A few minutes walk from U Arena Paris La Defense (Nanterre), Hotel Le Dauphin *** welcomes you for sporting events or music concerts. 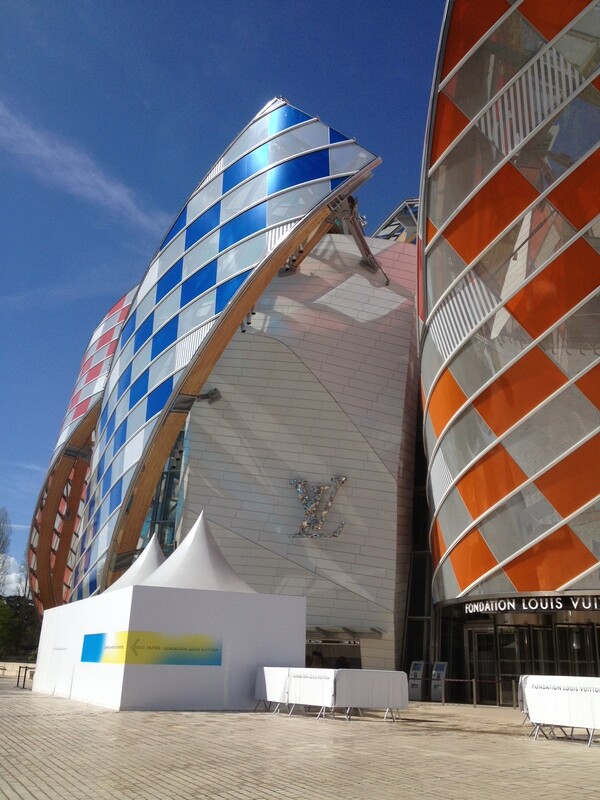 Louis Vuitton Foundation with Contemporary Art creations. 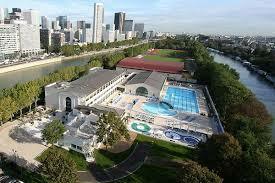 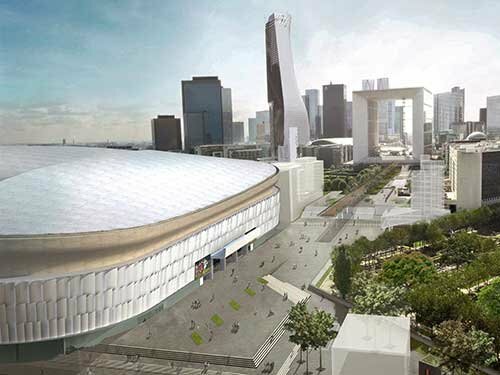 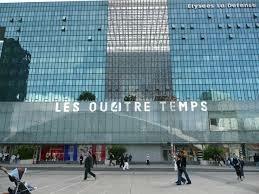 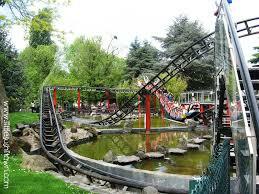 U Arena Paris La Defense: About fifteen minutes walk from the hotel, enjoy sports events and music concerts!